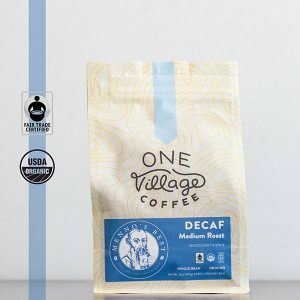 Connecting growers, roasters (us), and you (the faithful coffee drinker) through our quality coffee and commitment to stewardship. A portion of the proceeds from every bag of coffee goes to youth groups and the peace and justice work of MC USA. 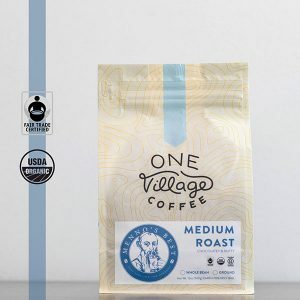 Selling Menno’s Best Coffee to raise funds for #MennoCon19? You could win a FREE Pizza Party for your group ($100 max). The youth group who purchases the most coffee by April 14 wins! Raise funds for Convention, win a free pizza party, and help people #PerkUp with #MennosBest. EXCITEMENT IS BREWING…AND WE LIKE THAT A LATTE! Youth groups receive free shipping and 5 Menno’s Best T-shirts* for all orders over 50 bags of coffee. 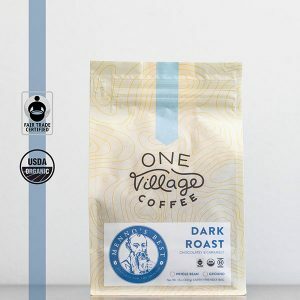 This year, Menno’s Best teamed up with One Village to create their private selection of Fair Trader certified organic coffee. Check out the Frequently Asked Questions page for answers to Menno’s Best related questions. If you can’t find your answer there, send us an email!